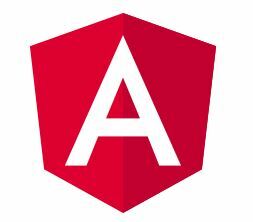 Angular is one of the best-known and most used frameworks for front-end developers. 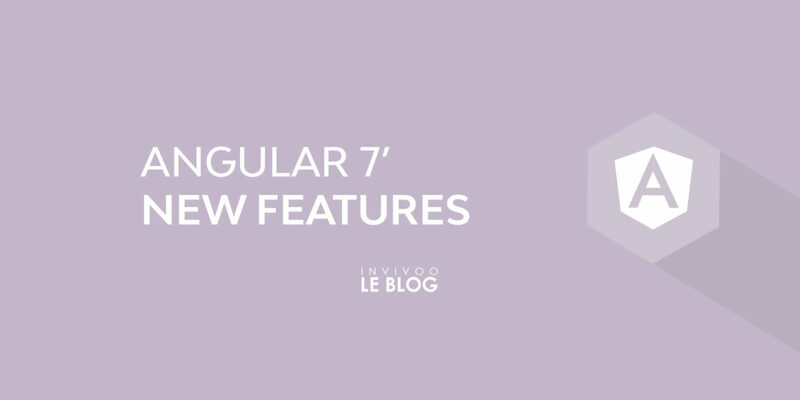 With the release of Angular 7, we have seen several improvements that have mainly affected the Framework ‘s Core, AngularMaterials, as well as the CLI. 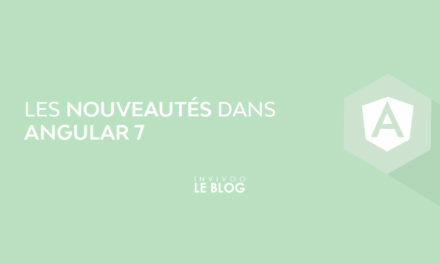 In this article we will illustrate all of these enhancements and we will present a guide on upgrading projects that were created with earlier versions. 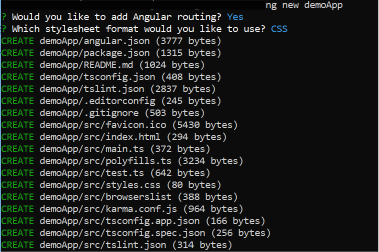 The Angular team has invested a lot of effort inimproving the CLI. In older versions, when you run commands such as ng new or ng add, you can’t make any customizations (for example, ignore the installation of some modules.) With the new CLI, you have more flexibility with all these commands. The example below shows the execution of ng new which offers the possibility to install or not the routing module. The CLI also allows to choose between CSS, SCSS, SASS… And the good news is that everything is customizable! Just add a schematic.json file in which you specify the steps to perform. In recent years, most web and mobile applications have focused on the dynamic loading of content such as news feeds, images… Angular has facilitated these tasks for developers by integrating the virtual scroll features that manages the loading and unloading lists and elements in afluid way, without affecting performance. The @angular\ cdk \ drag-drop module provides an easy way to implement drag and drop remove functionality word. It allows to perform this functionality as well as the sorting of lists… The developer has the possibility to customize all these features especially on the animations level. New enhancements include updating dependencies. Indeed, Angular 7 depends on version 3.1 of Typescript instead of 2.7. 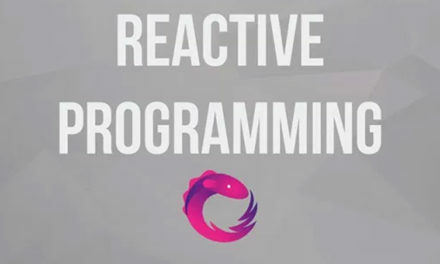 In addition the latest version of RxJs 6.3.3 has been added which offers performance gain, ease of debugging and improved modularity, while ensuring compatibility with earlier versions. 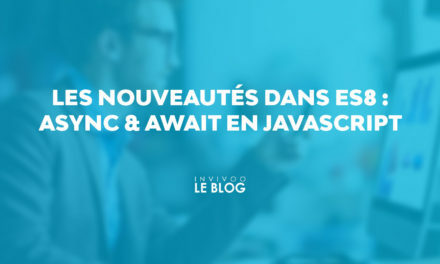 Finally the new version depends on Node JS10. 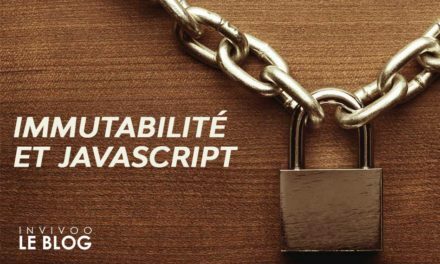 Angular’s team also noticed that developers tend to forget reflect-metadata polyfill in production environments when it is needed only in the development phase. In order to solve such a problem, it will be automatically removed from your polyfill.ts for production builds.